When Kristen finds something that works, she loves to spread the word. 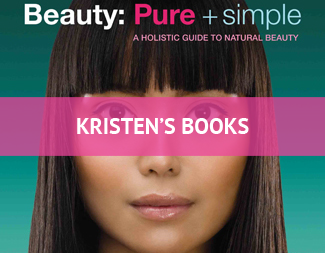 Here are health, beauty and environmentalist resources that make up Kristen’s network and community – each with a description of what makes them special and why she recommends them. A truly inspirational school and detox clinic run by Dr. Vasant Lad. I also buy my herb-infused ghees off this website. Toronto-based health center founded by Dr. Natasha Turner. Turner authored best-seller “The Hormone Diet”, and is a renouned naturopath who specializes in women’s hormones. A wonderful Ayurvedic Practitioner and Ayurvedic Yoga Specialist with a wealth of knowledge and information. A fresh food company which focuses on producing snacks and meals from local and organic ingredients as well as runs classes. This site is the counterpart to the famed documentary which unveils the underbelly to the food industry today. As always, I think its important to not only be aware of issues, but visit sites like these to learn how to take part and contribute to change. Making informed buying decisions takes a stand as well as allows us to purchase healthier, cleaner food. A vegan, macrobiotic meal service for busy professionals. While I advocate meals made daily and fresh, in a pinch this is an excellent substitute. This clinic is run by husband and wife duo Dr. Makoto Trotter and Dr. Aileen Lim-Trotter. Lim-Trotter focuses her practice on healing skin issues through naturopathy and TCM. The largest Ayurvedic Educational Organization in North America, with schools throughout the US. A chain of yoga studios with locations in Toronto and Oakville. I love how they offer both hot and regular yoga classes to give each dosha its balance. 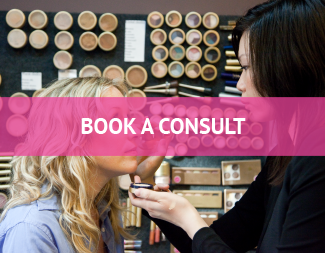 The Environmental Working Group’s cosmetic database. An extensive resource to check ingredients on. An organization founded by no-nonsense Canadian eco icon, David Suzuki, to increases awareness and help us understand how we can implement our own changes for a more sustainable future. Environment activist, author, green entrepreneur and my idol, Paul Hawken writes and teaches about the crucial relationship between business and the environment.